I had a blast creating this DIY Monster Doll using It’s Always Autumn Felt Monster Pattern. I had extra Halloween fabric so I decided to use that instead of felt for the body. I am very pleased with the outcome. This adorable doll will accompany me as I read I Need My Monster by Amanda Noll to my little buddies. Cut out the monster pattern out of fabric. Cut out felt eyes, mouth or teeth. Hand stitch the felt piece on the front panel of doll. Put right sides together and sew a 3/8 inch seam around the the monster. Be sure to leave a gap so you can turn the doll inside out. Use a pencil or chopstick to make sure all the curves are pushed out. Fill the doll with Poly-Fil. I would recommend making the doll firm by using an ample amount of filling. I would also recommend watching Rita Moreno’s wonderful rendition of the I Need My Monster story on the Screen Actors Guild Foundation Storyline Online. 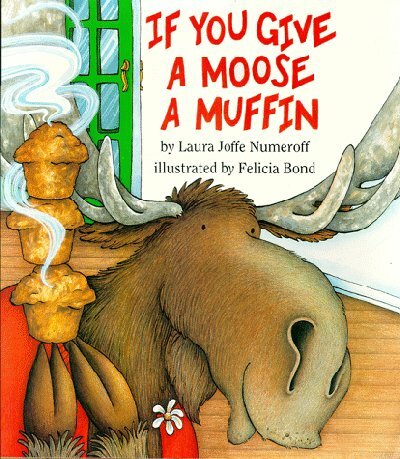 One of my favorite stories is If You Give a Moose a Muffin by Laura Numeroff. If you read the story in a silly voice and with lots of expression, you are bound to make the children giggle as they hear the story. 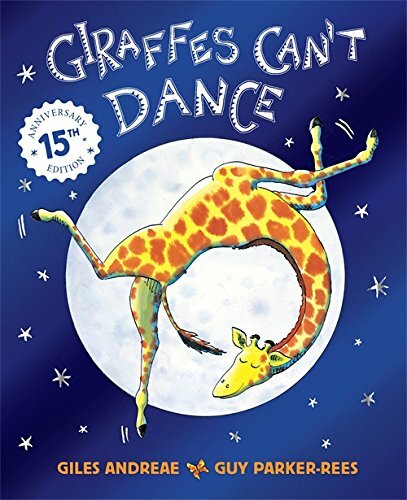 It is a fabulous book to practice sequencing skills. Bake muffins together as a family and read the story after they come out of the oven. For toddlers and preschool age children, I would allow them to pour the ingredients in the bowl. For a school age child I would teach the child how to measure and use a mixer. I love Leia Bushman’s Brown Sugar Buttermilk Muffins from Eat it & Say Yum. The muffins will melt in your mouth and make you want seconds. I hosted a toddler taste testing and the child and the adults loved it. Here is her recipe. Preheat the oven at 375. In a bowl mix together the butter and brown sugar. Add the egg, vanilla, buttermilk, baking soda, and salt. Mix it together. The batter will be thick and easy to scoop about 2 tablespoons into each muffin pan. It should make about 18 muffins. Bake the muffins for 15 minutes or until golden brown. Let the muffins cool for about 5 minutes and then serve them. Be sure to check out her other muffin recipes as well. They all look delicious.